For most of us, mall-brand shoes were our very first foray into the wonderful world of footwear, which may have something to do with why they'll always hold a special place in our hearts (and closets). But unlike back in the day, you don't have to go to the mall to shop mall-brand shoes. Thanks to the start of that magical thing called the internet, the vast collection of mall-store shoes can be shopped from the comfort of our couches. While that's all well and good, the only problem now is deciding which wallet-friendly shoes to buy. So we searched the pages of brands like Steve Madden, Aldo, Nine West, and more to drastically narrow the options down to 20 stylish choices. Among them are the coolest ankle boots, flats, and heels you can buy from the mall (or from your couch). Below shop 20 expensive-looking mall-brand shoes. 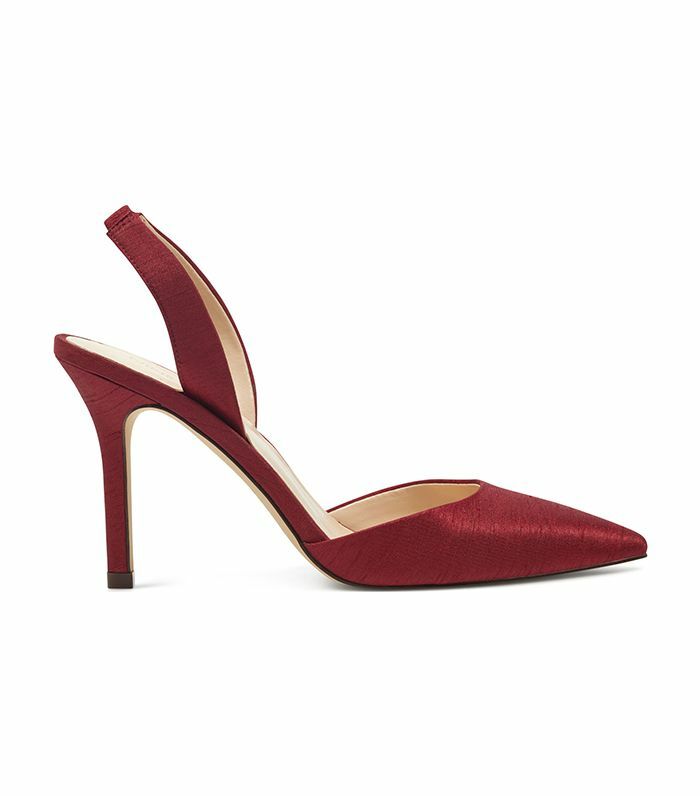 Now that's our idea of ruby slippers. We're coming for you, holiday parties. You can't have too many kitten heels this season. Guaranteed to make a night out more fun. The lug sole gives these a cool streetwear edge. 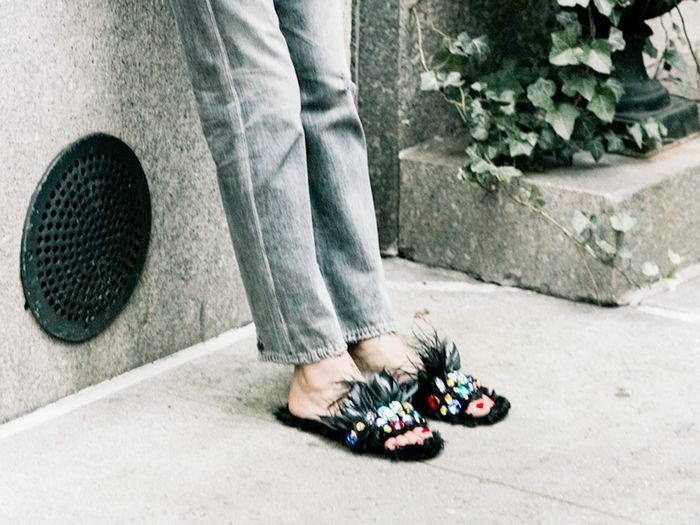 We can't wait to wear these with skinny jeans and a cashmere sweater. Want to look cool and forward this season? Get a pair of slouch boots. We need to talk about how good this color is. Well, these will sell out quickly. Swap out summer's white sneakers for this gilded pair. These leopard-print ankle boots will never go out of style. All the models are wearing this boot style right now. No one will believe you paid less than $30 for these. These are pretty enough to get married in. Blue pumps this cool are worthy of a splurge. These have a five-star rating (and they're selling out). Glitter boots are in, so you might as well embrace it while you can. Next up, find out what the worst shoes for your feet are, according to a doctor.